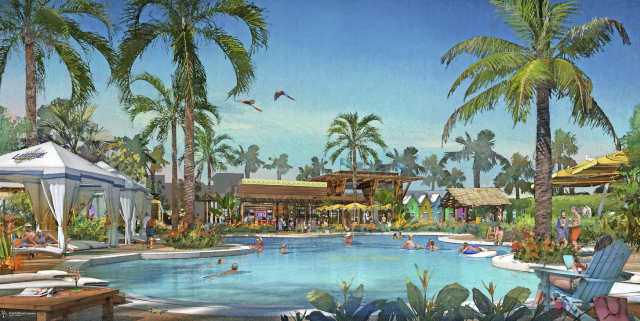 Margaritaville Holdings and Minto Communities today announced a partnership that will develop new active adult communities in some of the nation’s most popular destinations. The first location of the all-new residential concept will open in Daytona Beach, Florida (see renderings below). 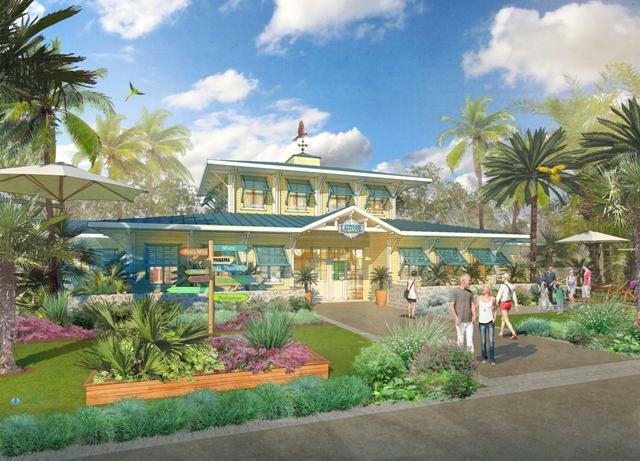 The Sales Center at LATITUDE MARGARITAVILLE, Daytona Beach has already broken ground and is slated to open in Fall 2017.